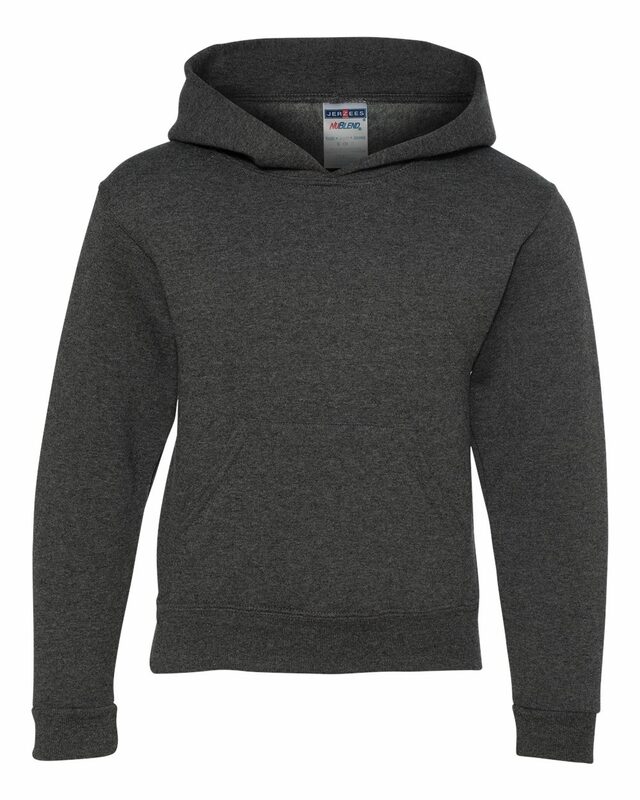 A favourite hoodie for youth camps, schools and sports teams, this 50/50 cotton/polyester custom hooded sweatshirt delivers a super soft feel and comfortable fit with a front muff pocket and 2-ply hood. The Jerzees NuBlend hooded sweatshirt is a customer favourite, thanks to its super soft feel and comfortable fit. Made of 50% Cotton/50% Polyester, this pill-resistant fleece custom sweatshirt features high stitch density for a smooth printing canvas, ensuring your logo or design looks crisp and clear. 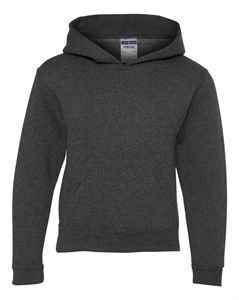 The front muff pocket and 2-ply hood with matching draw cord makes this custom hoodie a popular choice for schools, camps and sports teams.